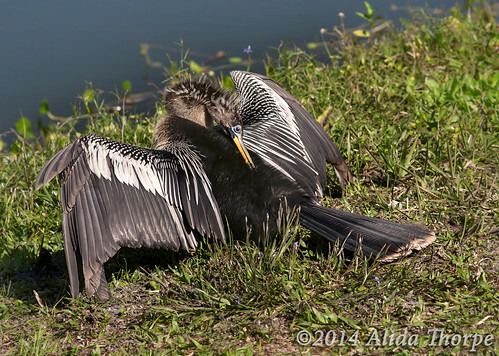 Anhinga anhinga, a photo by Alida's Photos on Flickr. My first photo of this bird, taken in Florida at the Venice, FL rookery. He flew straight to me and landed at my feet!